BERLIN (Reuters) -- General Motors' Opel division will shorten working hours at two German plants after exiting the plunging Russian auto market and because of moderate demand in Europe. 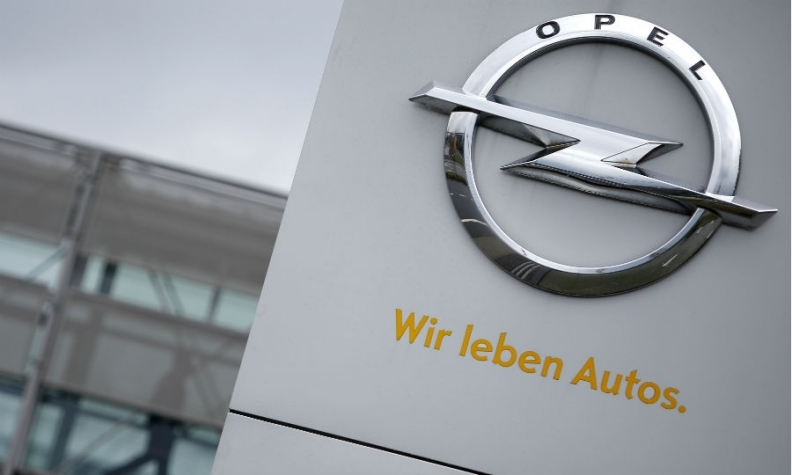 Hours will be trimmed at Opel's factories in Ruesselsheim and Eisenach to "minimize" inventories and related costs, Opel said today in a statement. Opel builds the Corsa subcompact hatchback and Adam minicar at Eisenach and the Insignia midsize model and Zafira Tourer at Ruesselsheim. Opel said it will apply for subsidies under the German government's "Kurzarbeit" short-work program for about 25 working days in Eisenach and 15 days in Ruesselsheim, without being more specific. The scheme allows companies to preserve jobs by reducing employees' hours when plant usage is low, with the government compensating workers for part of their lost wages. GM said in March it would idle its plant in St. Petersburg and wind down the Opel brand in Russia, whose economy has been hit by lower oil prices, a weaker currency and Western sanctions over the Ukraine crisis. Opel had planned to sell more than 80,000 cars in Russia this year, it said. "The company can only partly offset this volume in other markets," the statement said. Opel said its sales rose by 3 percent to 582,300 in the first half, including models from its UK sister brand Vauxhall.